Japan's Porter is celebrating one of the most famous sneakers of all time with a special 100th Anniversary release of the Chuck Taylor. The upper gets completely redone with a rugged, Cordura Duck material in dark navy. Other details include an orange insole, which is a nod to their signature color, and Porter labels on the heel and sole. 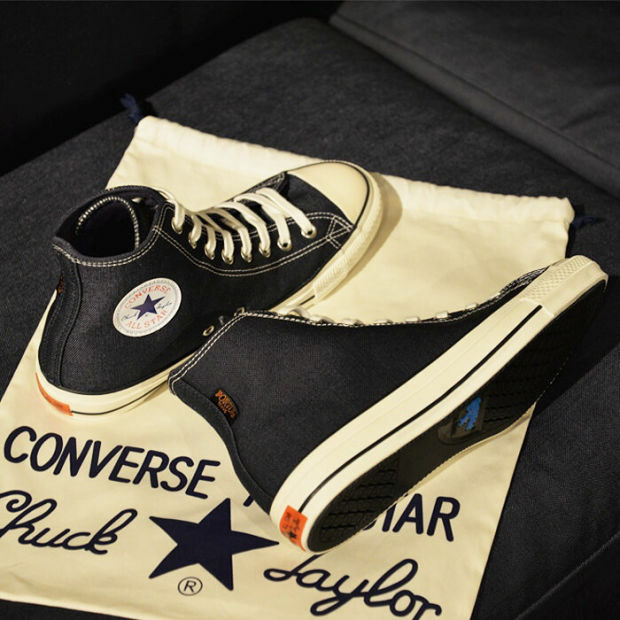 Each pair of Chucks will also come with its own Porter-designed drawstring bag. 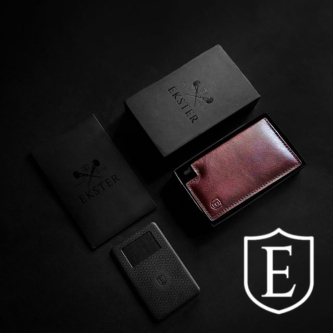 The shoes will be exclusive to their online store in Japan and retail stores in Omotesando, Marunouchi, Osaka, Shinagawa Station, and Tokyo Station.